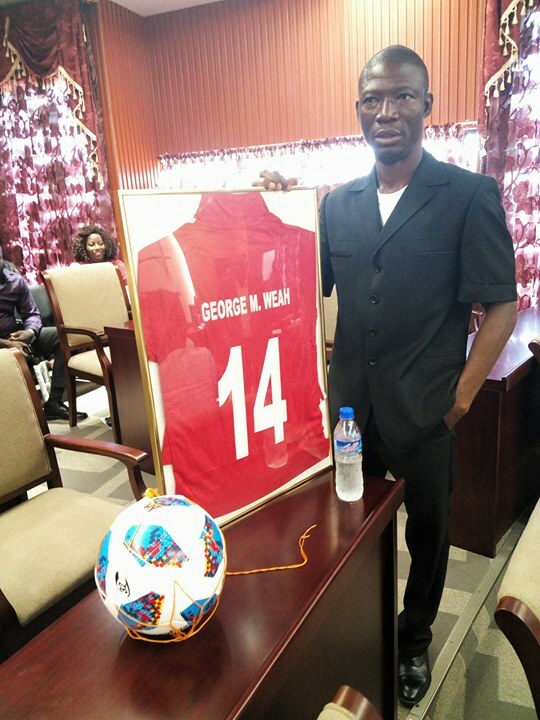 MONROVIA – Montserrado County District 10 Representative, Yekeh Kolubah, on Thursday took to the House of Representatives a framed number 14 jersey and a football to present to President George Manneh Weah. Rep. Kolubah’s move, according to him, is based on his observation that President Weah has over the time been using huge sums of taxpayers’ money on foreign visits where he is often presented with the number 14 jersey. For President Weah, the number 14 jersey is symbolic to his success in his professional football career in Europe. President Weah was given an athlete’s welcome last Wednesday at the Kraft Family Sports Center in Jerusalem where had gone to re-enforce bilateral ties with Israel. 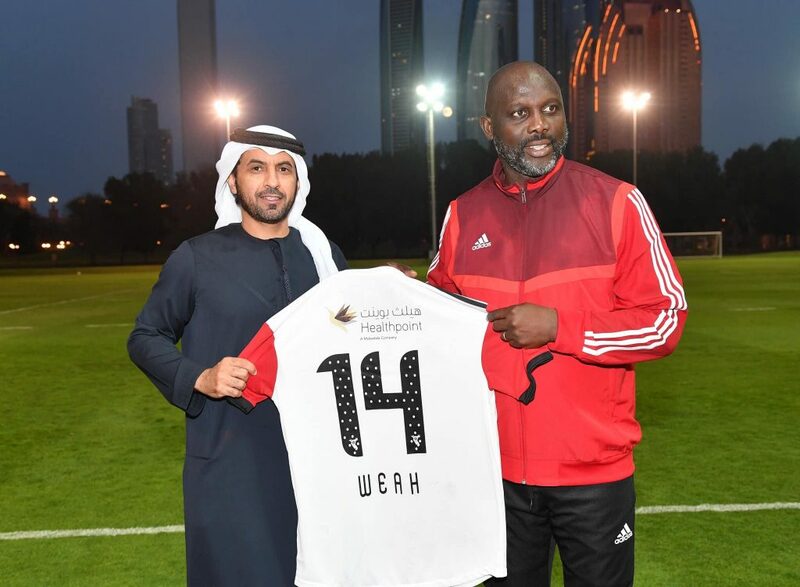 On his recent visit to the United Arab Emirate, President Weah was again presented with a number 14 jersey. 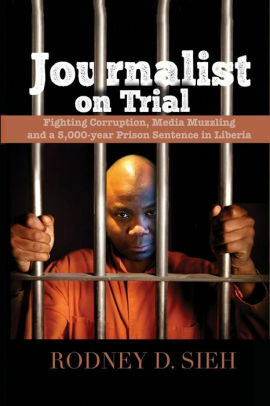 “The interpretation of this gift is that the President should stop using the Liberian people’s resources to go and run after jersey – we have serious issues here; by now, people should have been arrested for the US$25 million that was taken from our reserves including the extra US$20 million that was taken from our reserves. “So, we brought this football, we brought his jersey, since he believes in football and jersey, we’re going to bring the red card and whistle and give it to him so that he’ll stop running around,” Rep. Koluba said. The lawmaker accused President Weah of conniving with the Central Bank of Liberia and the Finance Minister to “steal the Liberian people people”. According to Koluba, the Speaker, failing to recognize the Legislature is a separate and independent branch of government always refuses to recognize on the floor members of the House who he believes are opposed to the President or the regime. “I’m going to give it (the ‘gift’) to his principal deputy, the Speaker. For each time we bring matters on the floor, the Speaker does not allow it on the floor. We have done so many letters on so many occasions to send for officials to come before us to explain to us… For each time we do the communication to the Speaker he doesn’t put it on the floor. Have we become security to the President? I’m not going to be security to the President,” he said.